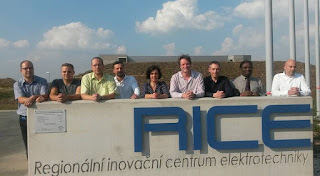 The latest RiMaCon management committee meeting took place in Pilsen, Czech Republic on Wednesday 14th September. Representatives from all project partners attended the meeting. Project coordinator, Professor Oduoza provided an update on progress to date and all partners gave presentations covering Management Issues/Activities, Secondments, Dissemination Activities and General Progress updates for the period Apr-16 to Sep-16. Jan Simota then presented his findings from work package 3 before Alexios Tamparopoulos and Neil Smith delivered a presentation on work package 4 and the development of the risk management prototype. 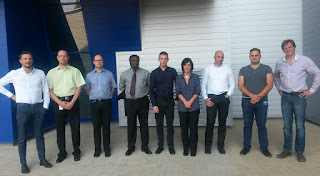 The presentations illustrated the significant efforts that all partners were putting in to conclude the project within the timeframe. Forward planning then took place to look at remaining secondments and associated key tasks to be completed over the final six months of the project. The final project meeting will take place in Italy in March 2017. Public land to be broken up for SMEs?